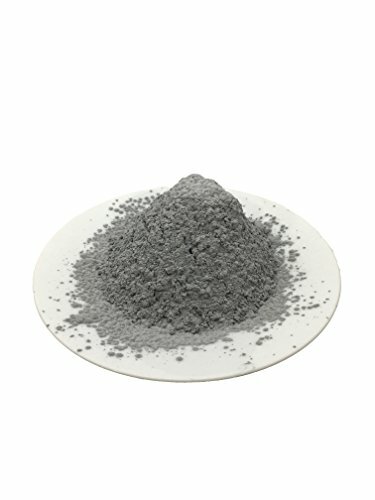 HIGH-GRADE, FINE ALUMINUM POWDER: Works great for reactions and other weekend hobbies. 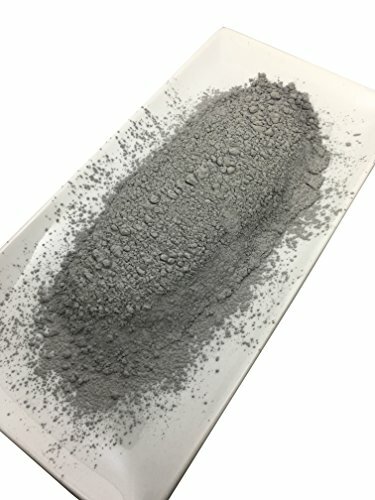 WEEKEND HOBBIES OR EXPERIMENTS: An affordable way to add excitement to weekend hobbies or to explore science experiments with aluminum. MIX WITH PAINTS TO GET A VIBRANT METALLIC COLOR: Or add to makeup or other mixes as an effective, fast colorant. 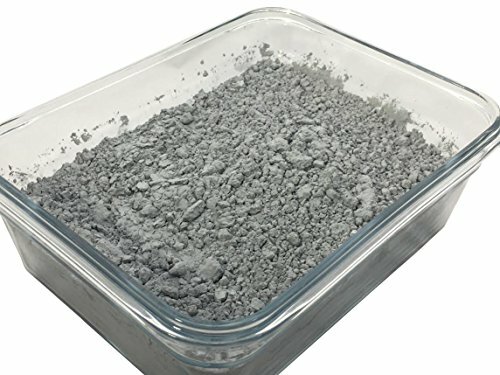 Details: INTRODUCING THE HIGHEST QUALITY AND BEST-PRICED ALUMINUM POWDER ON THE MARKET! 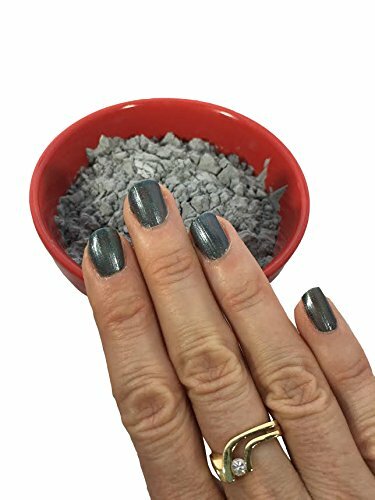 This pure, fine-grained powder has thousands of uses and is a cheap way to create DIY home projects or assist the weekend hobbyist. 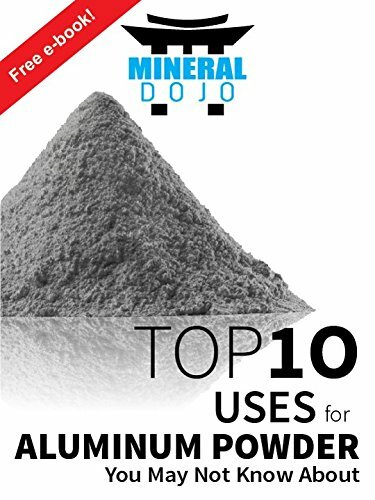 With your purchase, enjoy our FREE E-BOOK on our top 10 uses for Aluminum Powder! 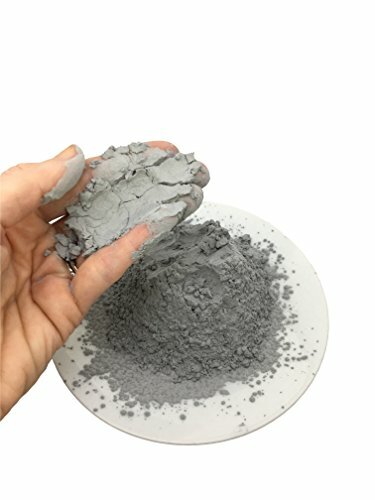 Add a brilliant silver color to any paint or coating. Add to makeup or face paint for a metallic sheen. 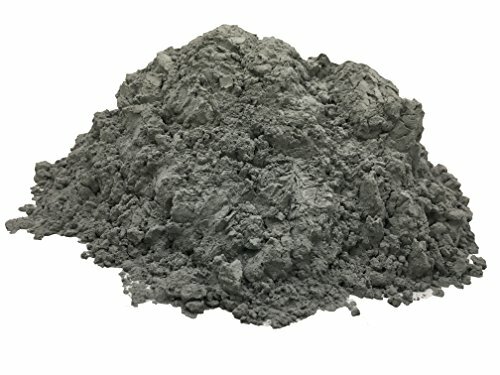 Please read the e-book for other popular uses for Aluminum Powder! Do not store in areas where there are flammable liquids or other combustible materials. 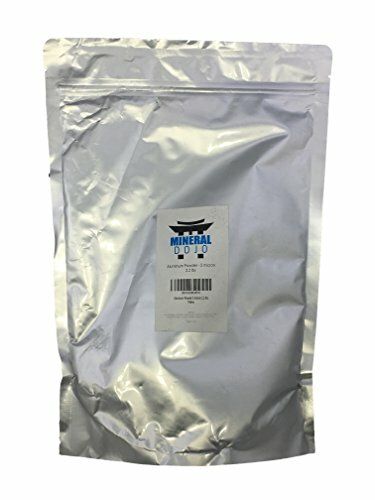 Keep the bag sealed at all times and store in a dry place. 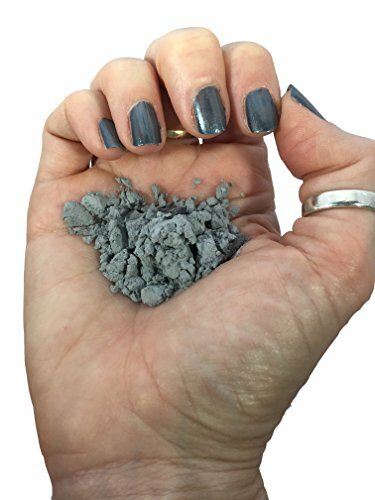 Use gloves and eye protection when handling aluminum powder.